What is the EPA WaterSense Program? Since 70 percent of the earth’s surface is covered by water, one might assume that humans have nothing to worry about when it comes to water consumption. However, most of that water is not fit for people’s intake; in fact, we can only drink one percent of that water. In recent years, we’ve seen how drought and water shortages have affected certain areas of the country. As populations continue to grow in the United States and around the world, those shortages will become more pronounced. Since fresh water is limited, it’s vital that we use the water we have in the most efficient ways possible. Water is crucial for mankind’s future, and conserving it is a top priority of the U.S. government, particularly the Environmental Protection Agency or EPA. The agency launched the WaterSense program to protect the country’s water supply through both indoor and outdoor measures. While the program is purely voluntary, individuals and forward-thinking companies and organizations are moving forward to meet the specifications of WaterSense. 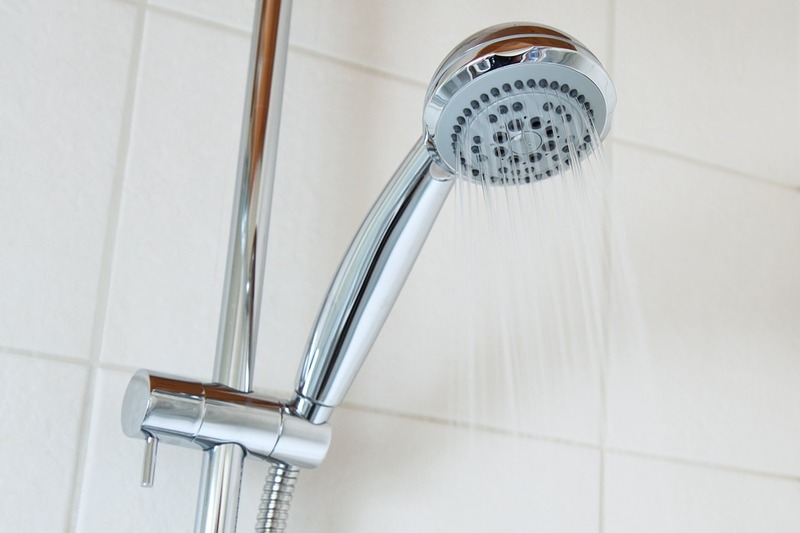 The WaterSense program involves installing toilets, shower heads, and sprinkler systems that are certified by the EPA for water efficiency. Items that are approved will bear the WaterSense label, which is only provided if the appliance exhibits at least 20 percent more efficiency without losing its performance abilities. In other words, it uses less water to perform the same job as its less-efficient counterparts. The program doesn’t only conserve water and electricity, but can also help families save money on utilities. Since the program’s launch in 2006 through the year 2017, 2.7 trillion gallons of water and 367 billion kilowatt hours of electricity have been saved. These totals amount to $63.8 billion saved in energy and water bills. Any company or organization that adheres to the WaterSense standards can be considered a partner in the program. However, the company or organization must achieve the national water savings in measurable results, use less water than the EPA water-use baseline, and perform better than similar products. These goals are becoming more achievable as manufacturers and retailers who sell products such as toilets, urinals, sink faucets, and showerheads work toward compliance with WaterSense standards. Conserving water may seem like a difficult task, but the benefits of doing so far outweigh the difficulty. Plus, if you have appliances that are more water efficient, you will be conserving water every time you flush the toilet or turn on the tap, without any extra effort at all.